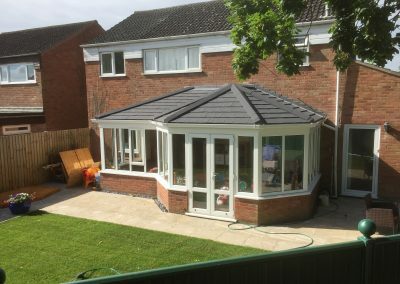 Build Your Extension in 3 weeks, NOT 3 Months! We are dedicated to providing a wide range of professional services, which include: replacing your windows with high quality uPVC or Aluminium Double Glazed Windows, fitting Doors in either uPVC, Composite or Wood. 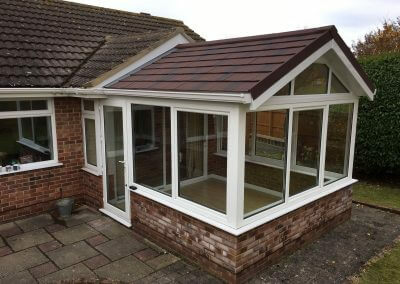 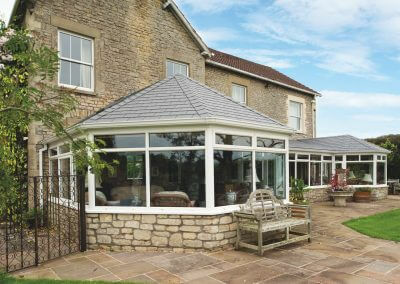 Supplying and installing: Bi-Fold Doors, Conservatories, Orangeries, Aluminium Roof Lanterns and the Guardian Warm Roof. 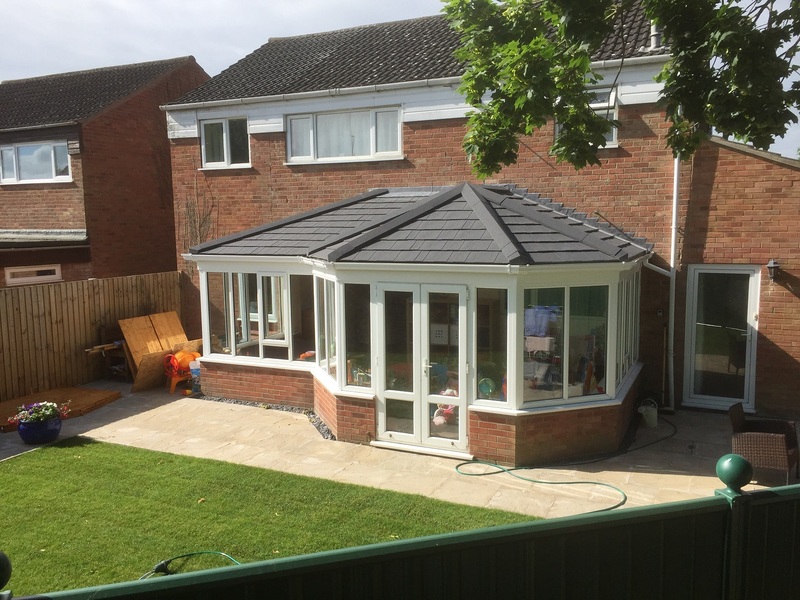 We pride ourselves on our consistent level of craftsmanship, our pleasant, polite approach, our commitment to providing unlimited levels of customer service and most of all, our general attitude, which means you’ll always get our best help, advice and support. 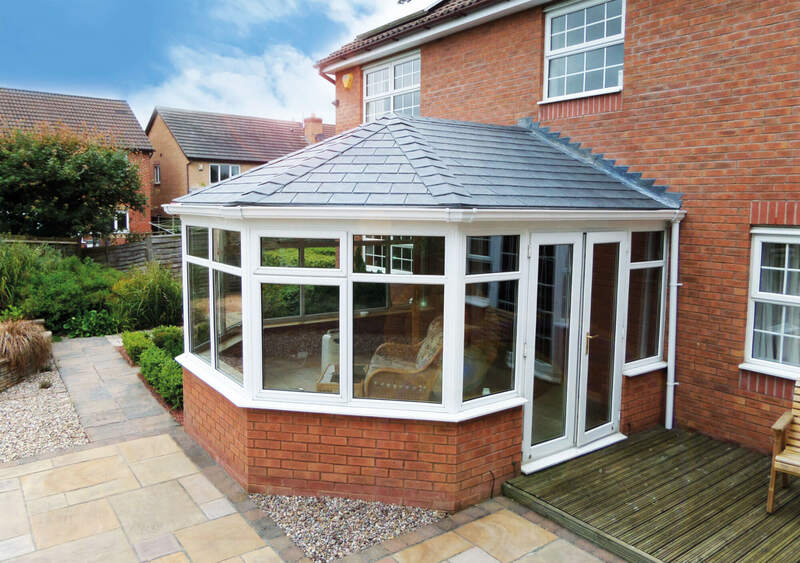 When it comes to the products themselves, we can promise that security, energy efficiency, modern design and use of the very latest technology is absolutely guaranteed. 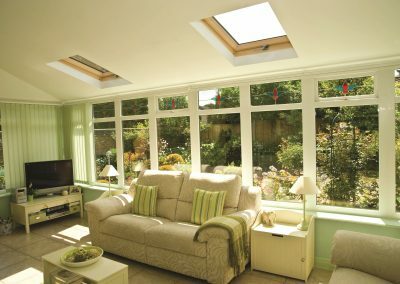 Keeping you warm in the winter and cool in the summer. 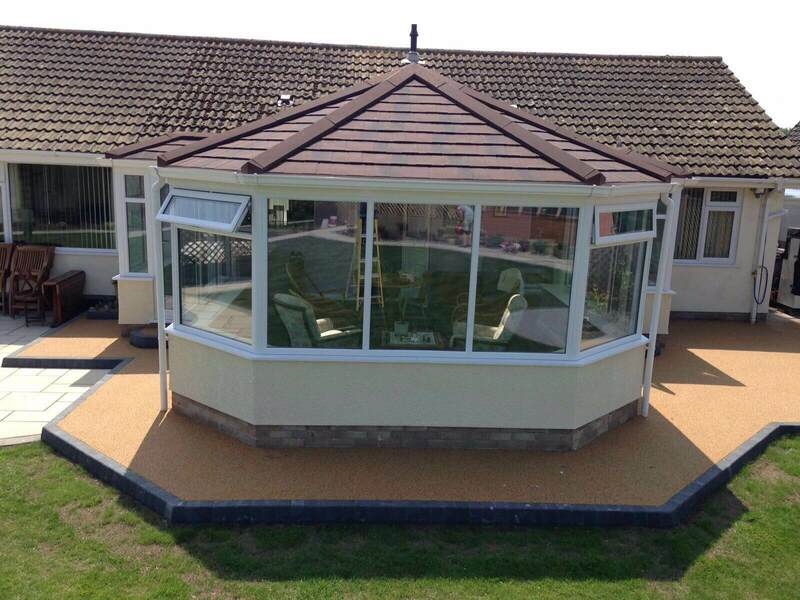 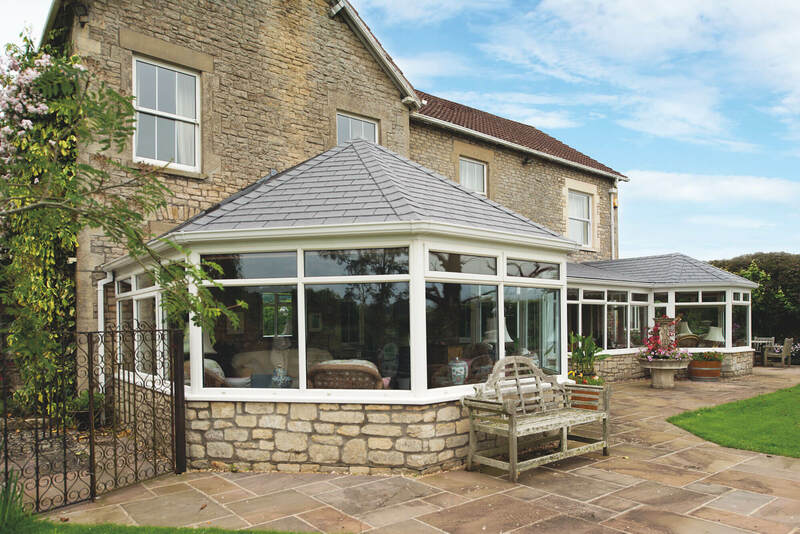 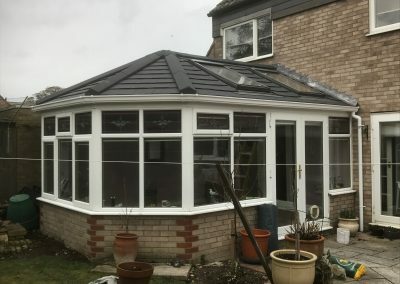 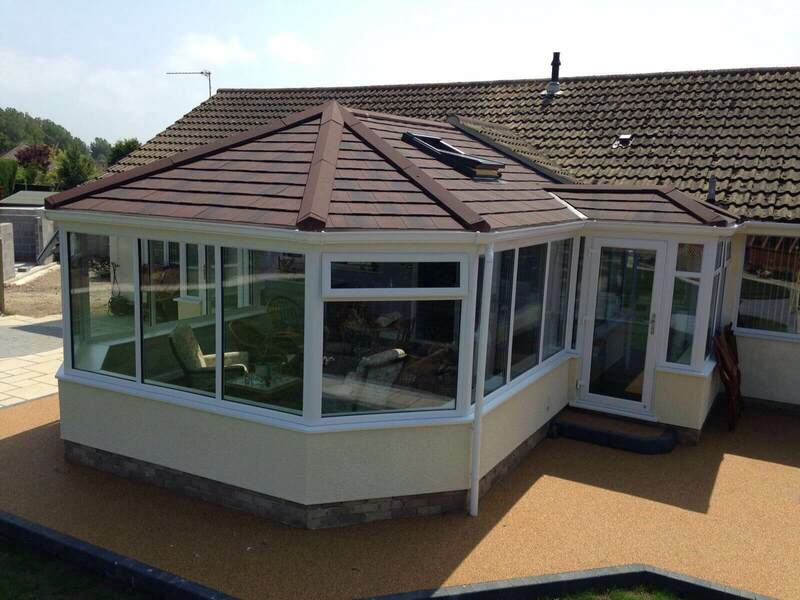 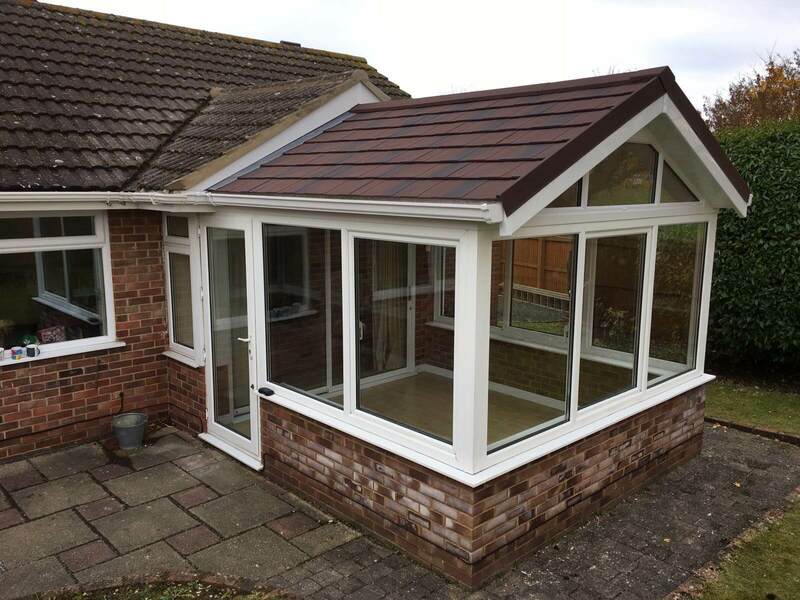 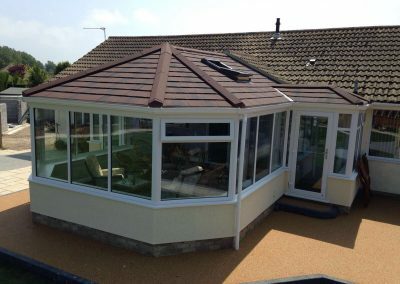 The lightweight, insulated Guardian™ roof system was designed and developed over a ten year period and with one purpose – to replace the typical glass or polycarbonate roof that was used in the construction of most UK conservatories. 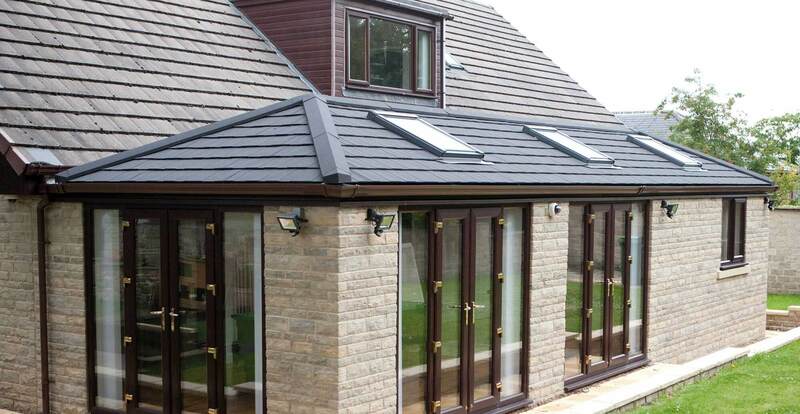 Our door systems are strong, lightweight, sustainable and functional. 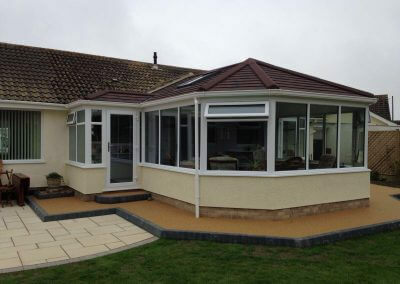 Our door range consists of residential doors, french doors, patio sliding doors and commercial doors. 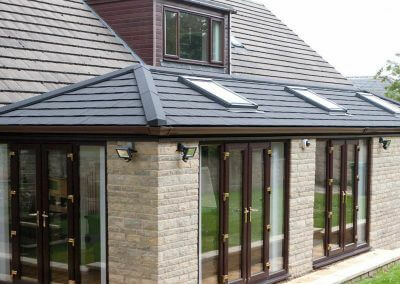 When it comes to security we make no compromise, Windows By Design manufacture to PAS24 2016 standard, meeting the Document Q compliance building regulations. 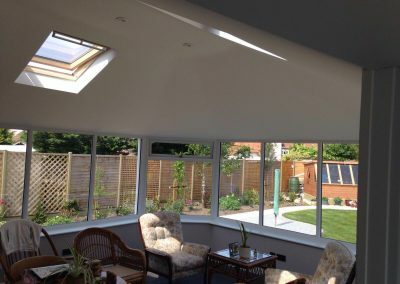 From the outside it can enhance the property and add individual style to the building and from the Inside, you’ll be getting a beautiful, light space that you’ll be able to enjoy for years to come. 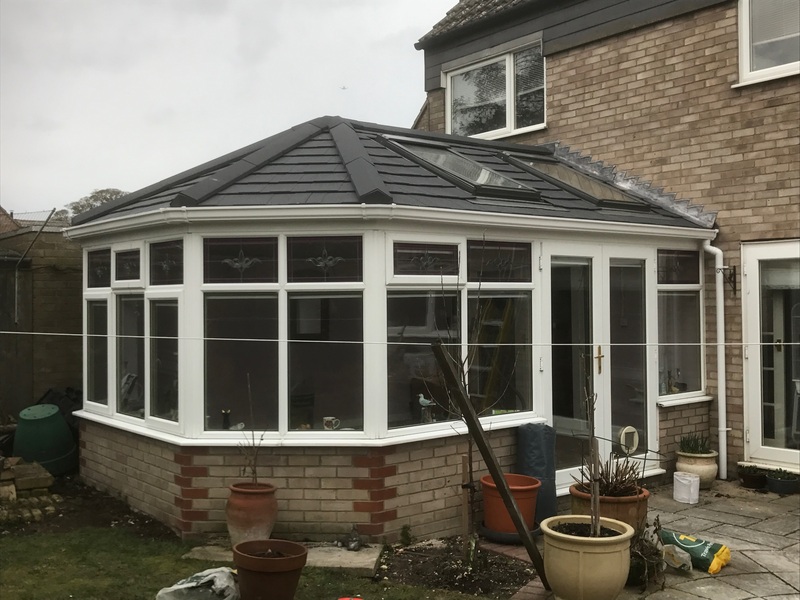 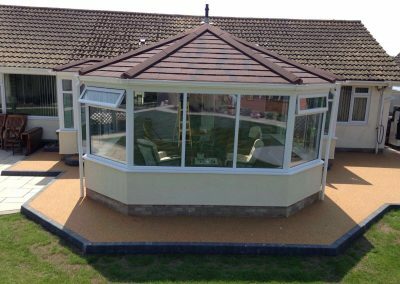 Although there are some typical conservatory styles, everyone we design and build is tailor-made to your exact specification. 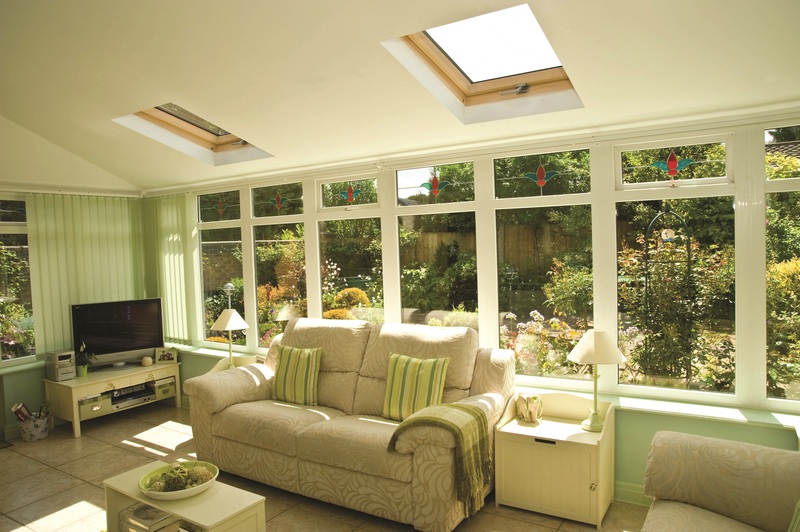 Roof Lantern’s have become an extremely popular addition to many of the UK home’s. 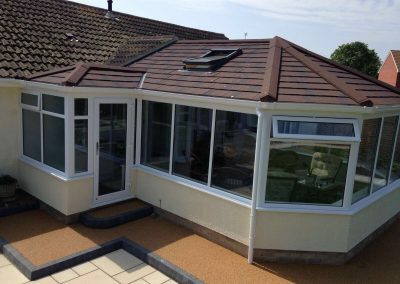 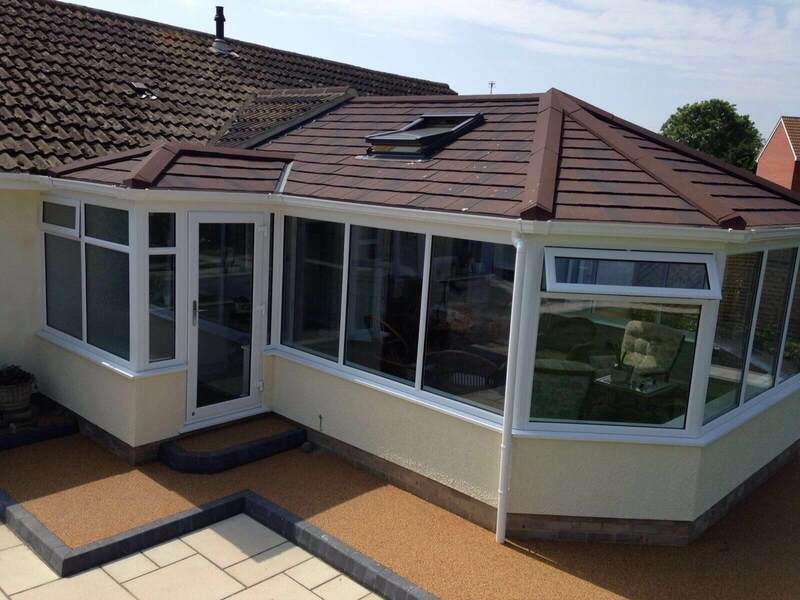 If you’re considering transforming your existing flat roof and requiring more light and a more dynamic stunning finish then we can provide you with numerous options and happy to provide guidance on your choice. 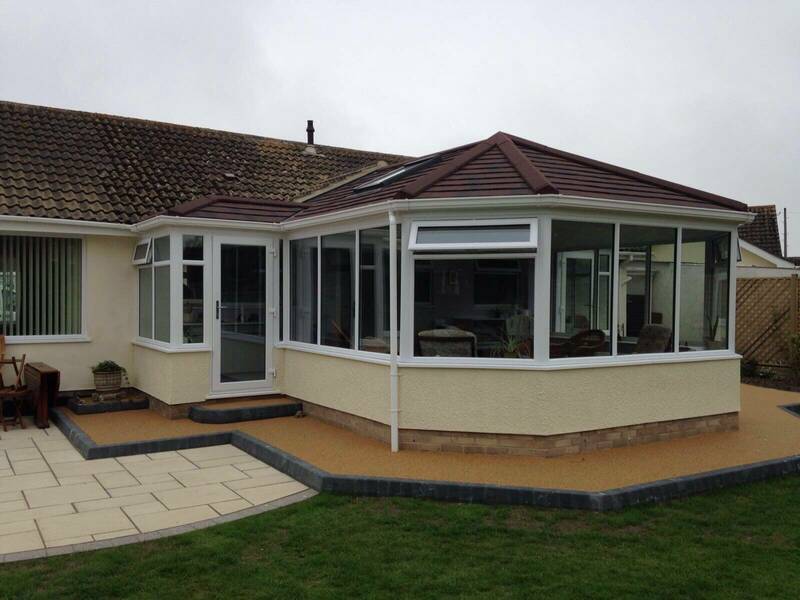 Tuesday - Friday 9:30 -16:30.